Figuring out how much to save for retirement and when you can safely stop working can be difficult. A growing number of online retirement calculators, many of them free, are available to help. Figuring out how much to save for retirement and when you can safely stop working can be difficult. A growing number of online retirement calculators, many of them free, are available to help. Although these calculators can yield vastly different results, they can still be useful tools. Based on information about you and your finances, retirement calculators try to predict how much you need to save to achieve your retirement goals. There are many different types of calculators. Some are web-based while others require you to download a program or an app. The amount of information needed also varies from calculator to calculator. While retirement calculators can be useful, you need to keep in mind that results can vary significantly and they are not always accurate. 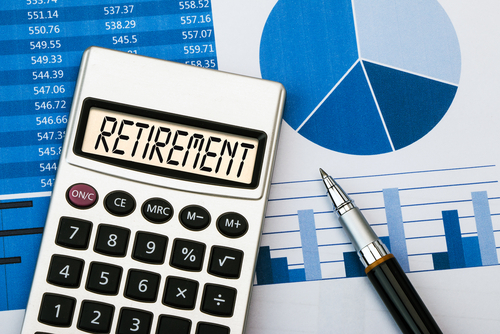 A 2009 study found that while such calculators “can provide a rough idea of whether the user is on target for retirement,” they inadequately assess the risk of running out of money. It may be a good idea to use several different calculators to obtain a range of predictions. Before getting started with any retirement calculator, you will need to gather information about your finances to have at your fingertips. Even the most basic calculator will want to know how much you currently have saved for retirement and how much you are saving each month. More advanced calculators might require more detailed investment information. To help you find the best calculator for you, below are three sites that evaluate these financial tools. You can decide how much detail you want to provide and receive. Can I Retire Yet? has a long list of retirement calculators with details about cost, platform, and how well it reproduces reality. The Balance provides its own assessment of the accuracy and usability of what it considers the best retirement calculators. Forbes shares information on five free retirement calculators, ranging from simple to more complicated. For more information about how much money you will need for retirement, click here.